Be transported into a fantasy world of water and holograms in the amazing spectacle that is WOW-The Vegas Spectacular. 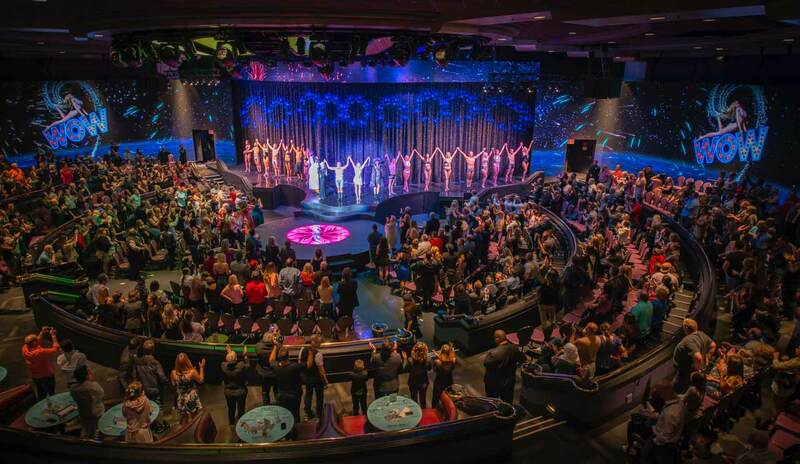 Las Vegas critics simply rave about this jam-packed, acro-based, multi-media production that features a body of water in the center of the theatre, with the audience half-circled around it. 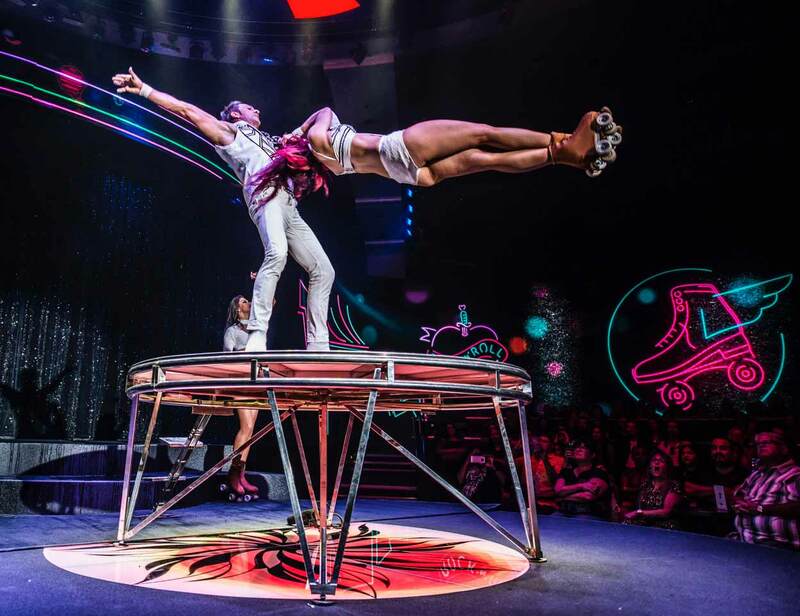 Talented artists and acrobats fly across the stage and perform dare-devilish stunts and feats of skill that will totally blow you away. 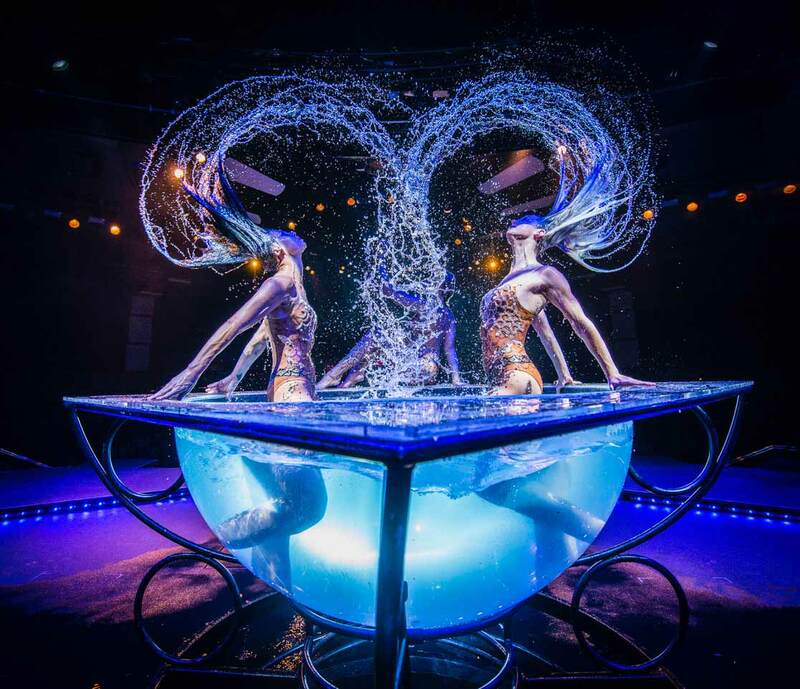 Many of the performers hail from America’s Got Talent, along with incredible athletes from far corners of the world, bringing you undeniable death-defying performances. 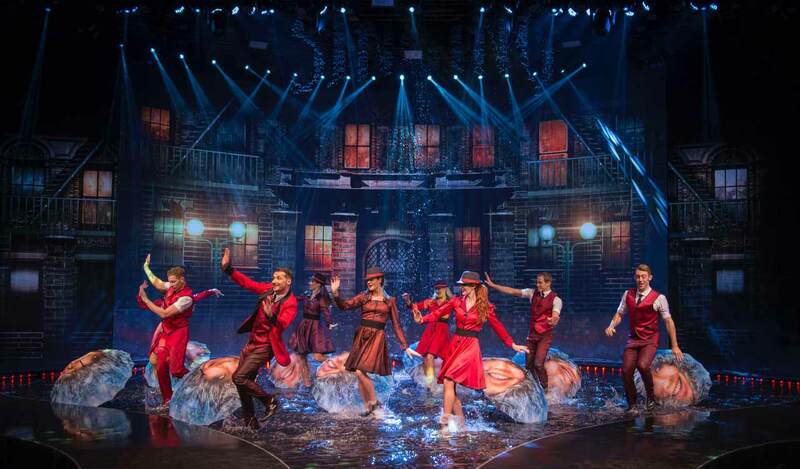 Families love this show because it’s a gorgeous, Las Vegas style production with everything you want to see. 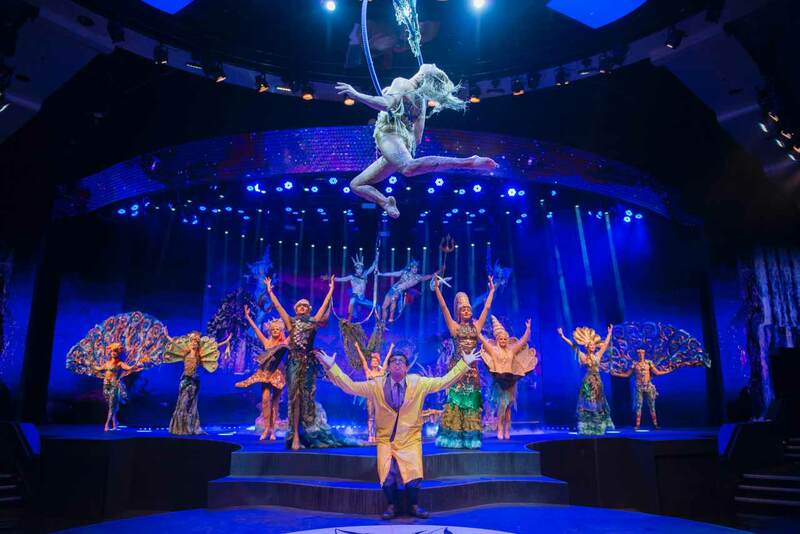 From beautiful costumes, magical lighting, powerful music and a stellar cast of acro-artists doing amazing acts of artistry and entertainment, it’s all happening at Wow. 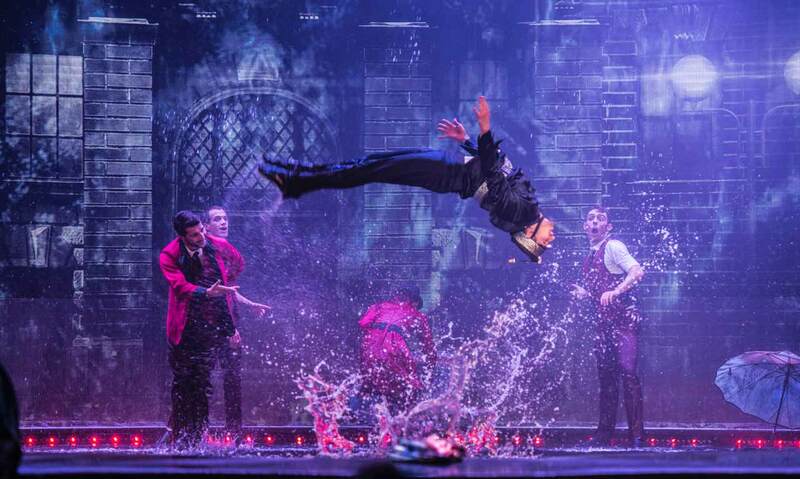 See them dance through the rain, be submerged under water, scale heights in gravity defying moves and then reemerge with style -the action simply doesn’t stop throughout the show. They’re whole goal is to literally make you watch and say, “Wow!” which is sure to happen.